Soils and Stones offer a wide range of shingles and gravels that can be used in a variety of applications. These range from use as a drainage aggregate for pipe bedding and soakaways through to use as a decorative Landscape finish. 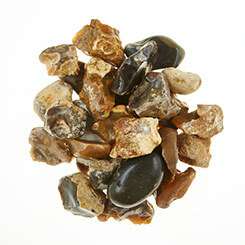 Our 6mm is a mixture of rounded and angular gravel/shingle that is washed to produce a material free from fines. It is widely used for pipe bedding, footpaths, driveways and drainage applications. 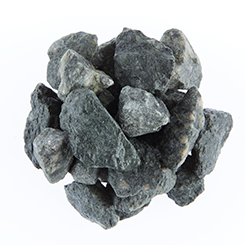 Available in granite, limestone or flint, this is a naturally quarried primary aggregate so there may be slight variations in formation, colour or shape. 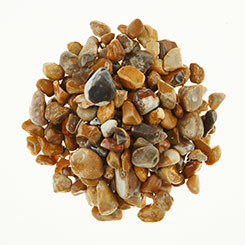 A mixture of rounded and angular gravel/shingle, our 4mm–20mm is washed to produce a material free from fines. 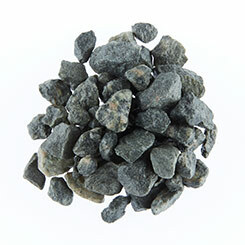 Available in granite, limestone or flint, this is a naturally quarried primary aggregate, so there may be slight variations in formation, colour or shape. It is widely used for pipe bedding, for footpaths, driveways and drainage applications. Our 10mm–20mm is available in granite, limestone or flint. As a naturally quarried primary aggregate there may be slight variations in formation, colour or shape. Our 10mm–20mm is washed and free from fines. 10mm–20mm is widely used for pipe bedding, for footpaths or driveways, and in drainage applications such as soakaways. Our 20mm­–40mm is available in granite, limestone or flint. 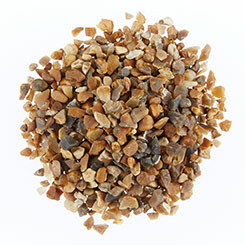 A naturally quarried primary aggregate, there may be slight variations in formation, colour or shape. This material is washed and free from fines. 20mm–40mm is widely used for pipe bedding, footpaths, driveways and drainage applications such as soakaways. A blend of rounded and angular stone that is washed and free from fines. Our 40mm shingle is not recommended for driveways, but is widely used in the construction industry as a drainage material and for large-diameter pipe bedding. This is a naturally quarried product so there may be slight variations in formation, colour or shape. 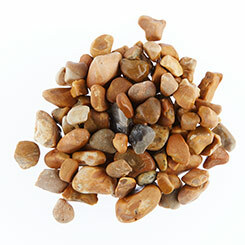 Soils and Stone can supply 40mm shingle as limestone, flint or granite.